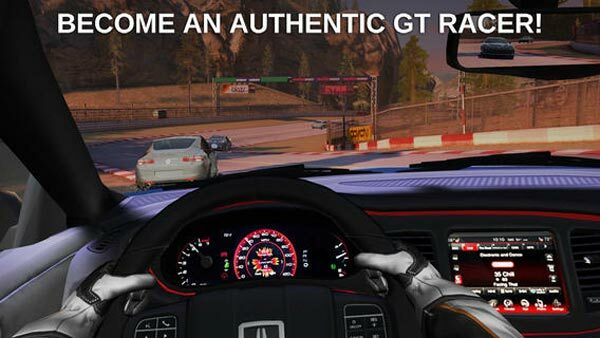 GT Racing 2: The Real Car Experience is a true-to-life automotive journey featuring the most prestigious cars in the world! The best-selling franchise is back and it’s designed to offer an unprecedented level of driving enjoyment whether playing solo or multiplayer. Players who like their driving games arcadey and chaotic should have stopped reading this a while back. However, for those who like their driving games super-realistic, rewarding, and entertaining, GT Racing 2 is up there with the best. Overall, there’s a lot to like with GT Racing 2 but the upgrade timers and forced linearity of the campaign mode really bring down an otherwise fun experience. Obviously racing aficionados will want to check it out, but I think GT Racing 2 is also approachable enough that novices can get into the mix. Sure, the freemium elements are an annoyance, but the lack of any true paywalls means everyone can (eventually) enjoy all that it has to offer. 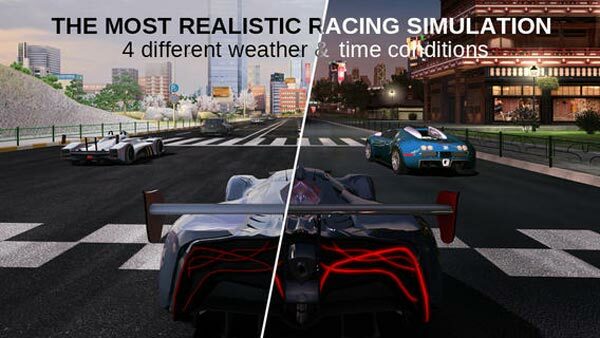 If you’re strongly attached to another racing game, switching to GT Racing 2: The Real Car Experience will be a hard sell, despite its lack of price tag. For those open to a new racing experience, this one is well worth a shot. I can’t promise it’ll grab your interest in the same way other great mobile racers have, but it has all the elements and polish that those titles do. It may not be anything original, but it’s a lot of fun. 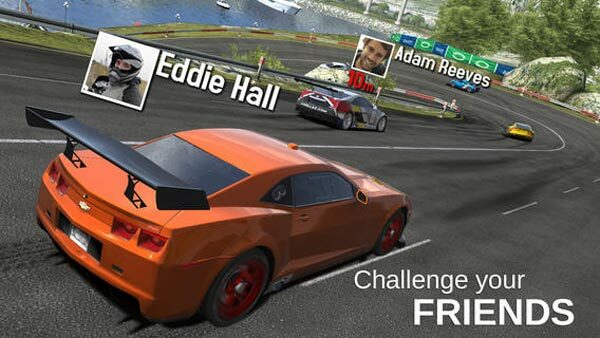 You may already have more than enough mobile racers to keep you busy, but make sure you add GT Racing 2 to your library before settling on a favorite. 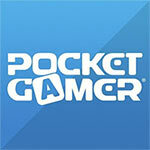 It's fast, it's free-to-play - with a pretty fair cash system too - and it looks amazing. Go pedal to the metal on this one. 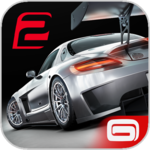 GT Racing 2, then, is a slightly less dazzling, fractionally less tight Real Racing 3 with a marginally less obnoxious IAP system. 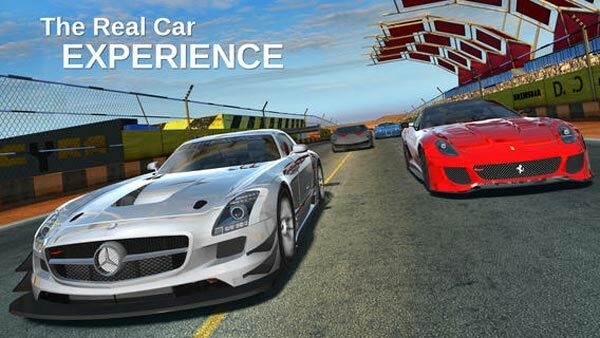 It's a very good racing game, and a great showcase for newer Apple hardware. But, as any car nut will tell you, "the real car experience" tends to involve plenty of toil alongside the simple pleasure of driving. Il parco auto è da record di categoria, l'impatto visivo di prim'ordine, i tracciati possono dirsi eccezionali, ampi e innovativi, ricchi di pendenze e panorami suggestivi… ma il perverso modello freemium istiga continuamente alle microtransazioni in-game e il sistema di controllo non è calibrato al meglio. Resta comunque un buon gioco, ma non è di certo un ottimo racing game. 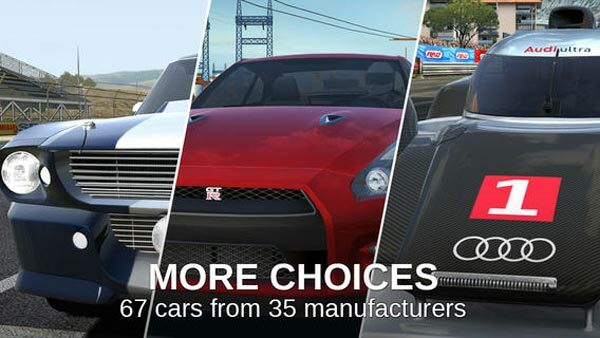 Con qualche accortezza in più, potrà esserlo il terzo GT Racing di Gameloft.